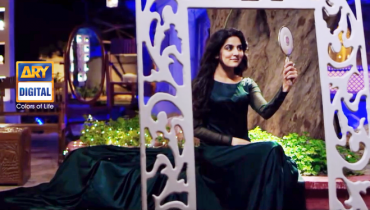 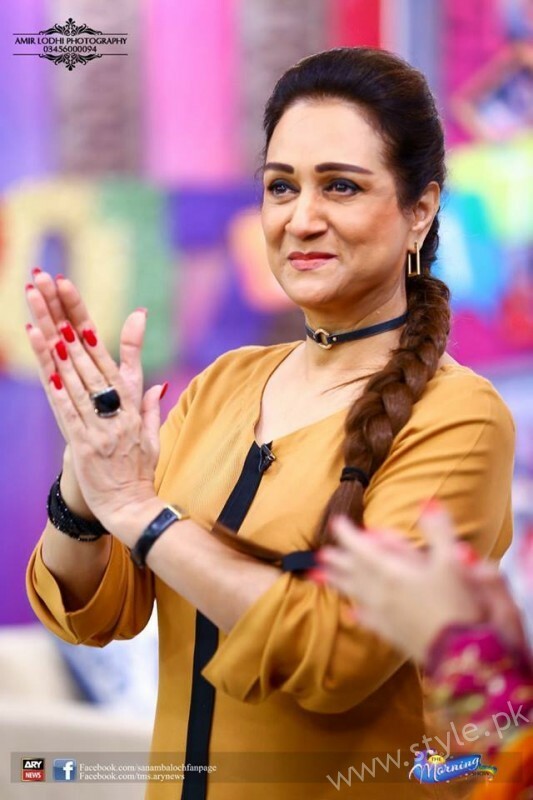 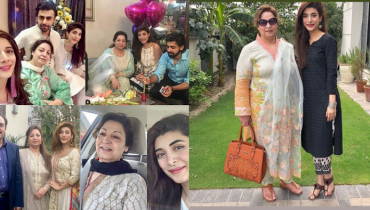 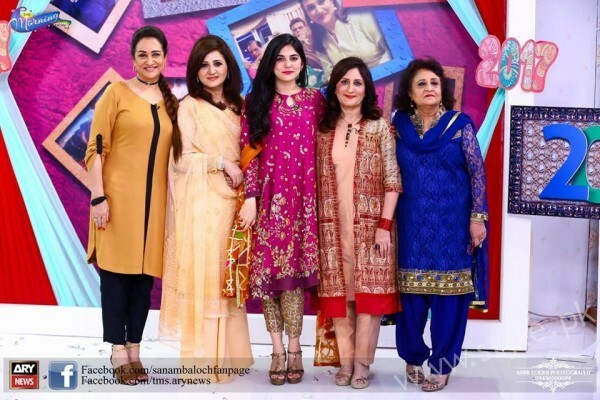 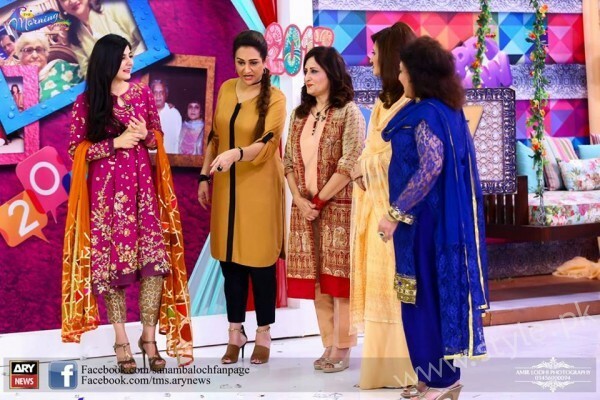 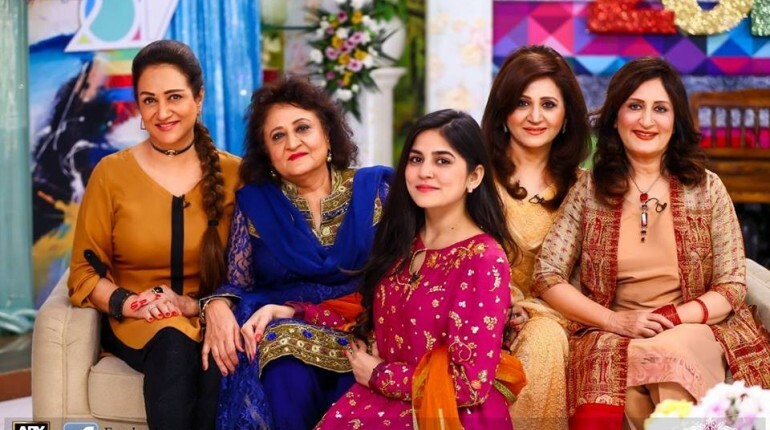 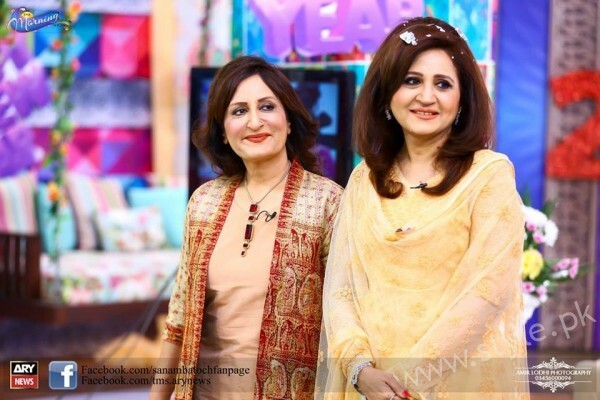 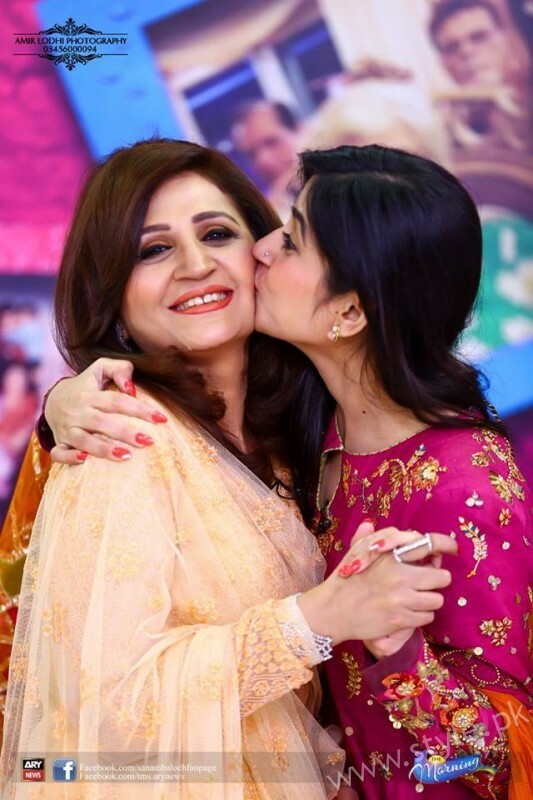 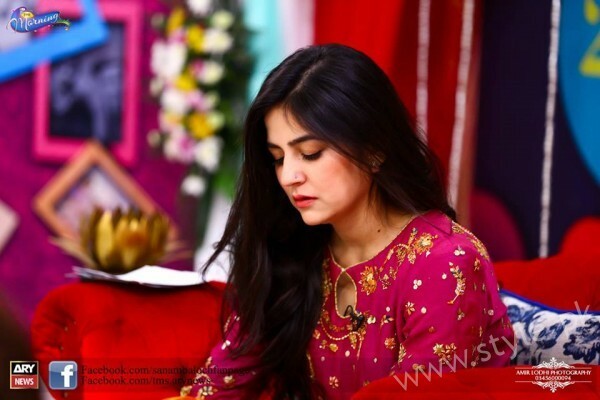 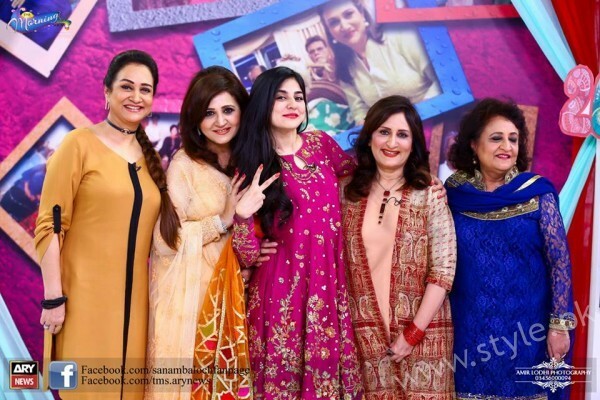 Bushra Ansari and her 3 sisters appeared in Sanam Baloch‘s show “The Morning Show”. 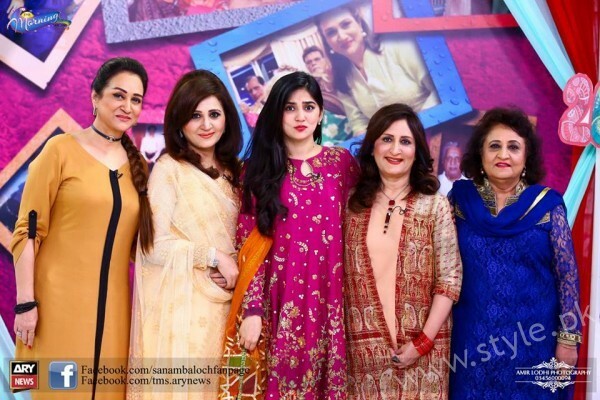 It was the first time that all the four Ansari sisters visited any morning show togeather. 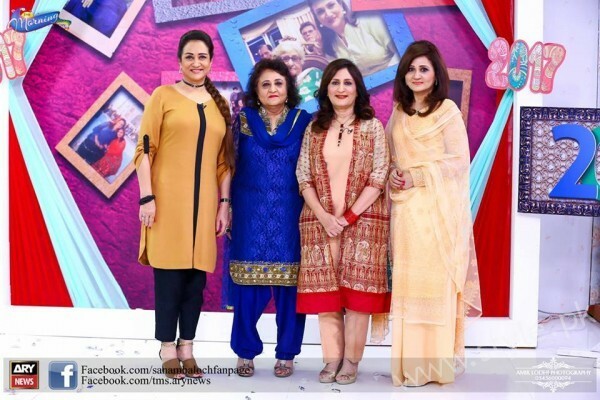 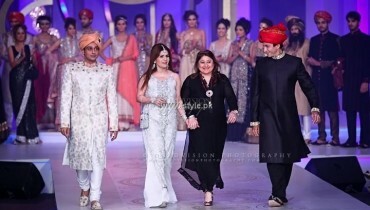 Bushra Ansari, Asma Abbas, Neelum and Sumbul Ansari were looking beautiful in the show. 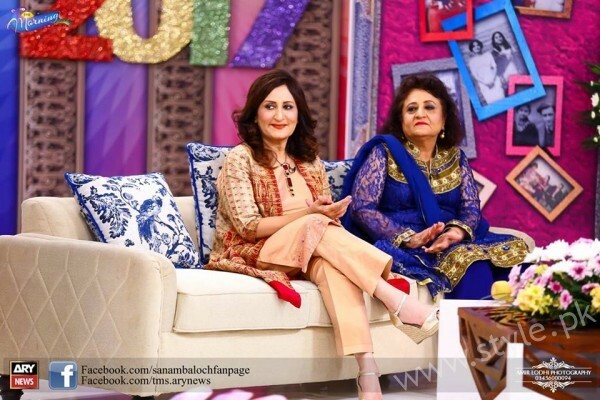 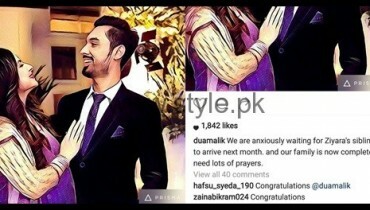 We would also like to mention here that Asma Abbas recently recovered from Cancer. 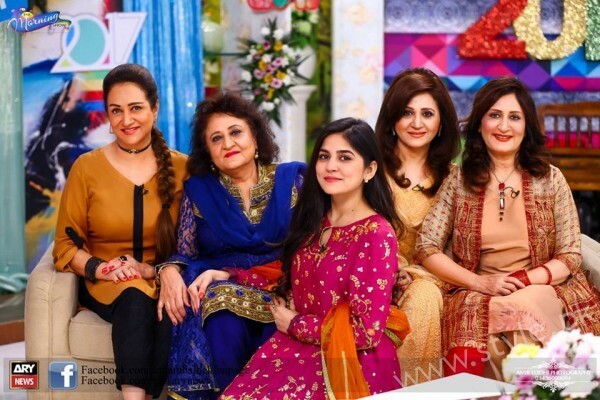 Check out the video of the complete show at the end of this post.